I have been inspired and moved by so much music and love this summer that I thought it was time to add a new music in love photo. 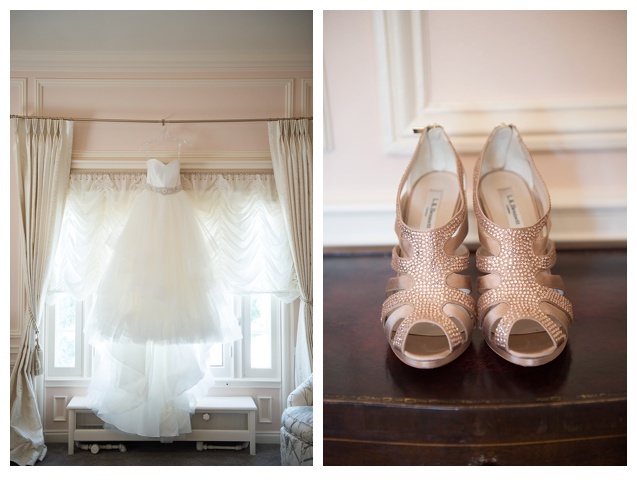 I had so much fun photographing Lyndsey and Brady’s wedding at the Highlands Ranch Mansion. It was such a beautiful day and I love the feel of the mansion it’ so romantic. Cheesman Park was the perfect place for this Colorado engagement. Eric and Margaux live right across the street and it was a beautiful walk over to the park. The fountains were on and the roses were in bloom it was a great evening in the park. I am so excited for this fall wedding in Vail it will be stunning. 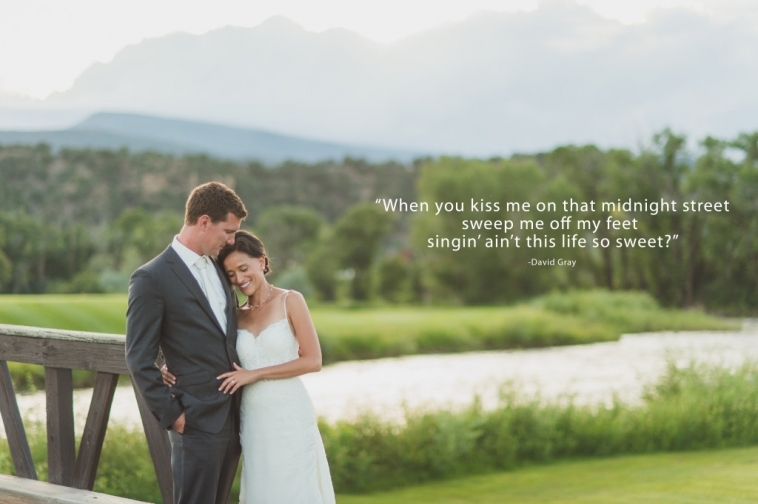 These two high school sweet hearts had the most beautiful wedding at the amazing River Bend in Lyons. The River Bend was the perfect blank canvas for Abbey and Cale to create the eclectic vintage look they wanted. This was one of the most beautiful DIY weddings I have ever seen. Abbey collected all of decor and she also made all of the stationary, the cake, and the stunning macrame backdrop they used for the ceremony. 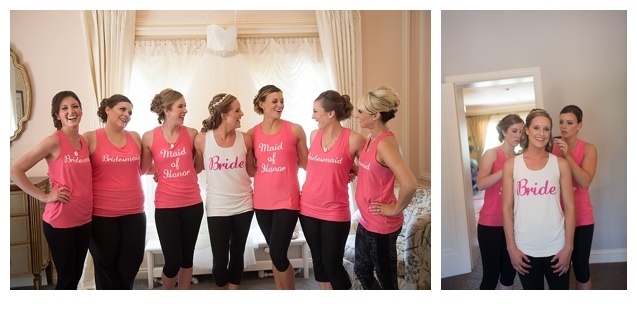 I really loved Abbey’s custom made wedding dress from Emma and Grace Bridal shop. The two piece dress fit Abbey’s style perfectly and it was stunning on her! All of her gold jewelry and the beautiful head piece she wore were the perfect finishing touches to her look. Lisa from Peak Perfection Event and Design did a great job pulling all of the details for the wedding together and Greens Point Catering provided amazing food and decor as well. We also had a great time working with Tracey, Garrison and everyone from the River Bend they put on a great event! We had such a great time with Cale and Abbey on their special day, congratulations and thank you for letting us be apart of your special day! When I asked Cody and Sharla what they had in mind for their engagement session I was not expecting them to say the New Belgium Brewing Company. I have to admit I am not a beer drinker, so I had never been to the brewery and I didn’t know what to expect. Sharla and Cody are so lucky they have a great friend who works at New Belgium and said we could have free reign of the property both inside and out. The outside of this property was beautiful with a cool Air Stream camper, fun bikes, beautiful gardens, open grass fields, and amazing wall lined with hops vines! Inside was amazing as well, we even were able to shoot in the barrel room! Cody and Sharla are so great together, they are both so fun and laid back. I can’t wait for their small intimate wedding in August on the side of a mountain.